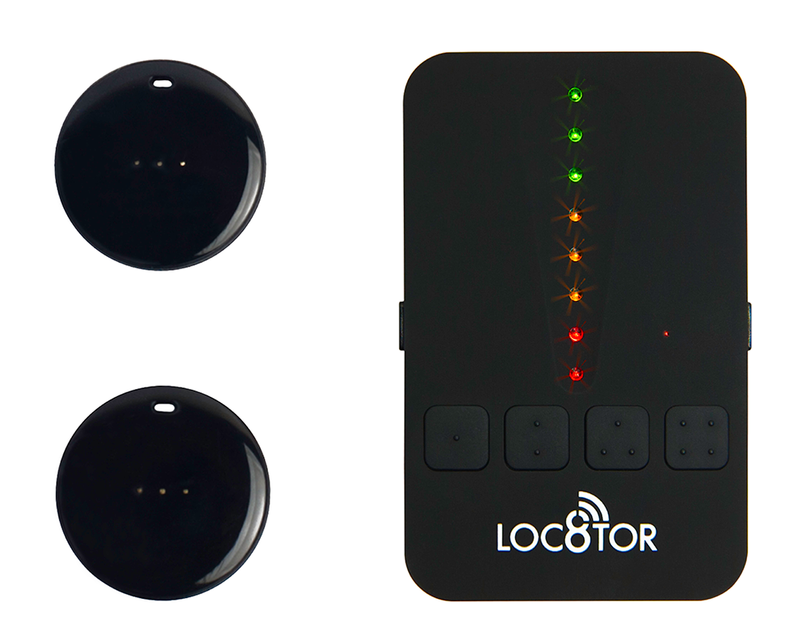 10,000’s of users trust Loc8tor Lite to locate their wayward pets, elusive keys, disappearing handbag, runaway remote controlled aircraft or whatever they want to protect. Our RF-based technology offers much greater range and performance than 'keyring finders' or Bluetooth locators, and much greater accuracy than GPS trackers. 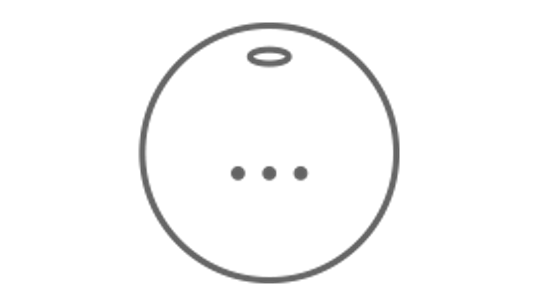 Once you’re in range Loc8tor Lite will direct you using audio and visual cues to within 2.5cm of the lost item where-ever that may be. 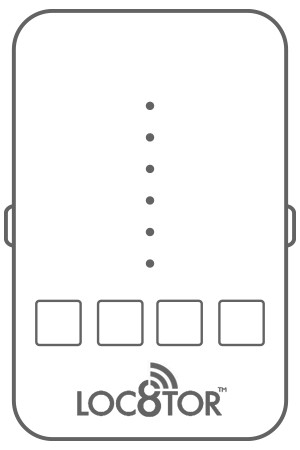 Follow audio and visual cues to find your property, pinpointing it to within 2.5cm. Our technology is more accurate than GPS. Weighing just 6 grams and protected by a durable case, Loc8tor Lite is small and easy to attach to any item. Loc8tor Lite can find things up to 122 metres away in clear line of sight. Just walk around until you pick up the signal and then follow cues. Loc8tor comes with two tags but an additional two can be purchased if you’ve more things to protect. The locate button on the handset activates a small beep on the tag. So you can hear as well as see which direction to go. With no hidden costs or monthly payments, a single Loc8tor Lite purchase is all that’s required to help protect your property for years to come. Loc8tor Lite is already trusted by tens of thousands of users to help look after their property. With a battery life of up to 1 year Loc8tor Lite is there when you need it. Replace battery when you need with commonly available CR2032 battery. Used the world over to find and protect all those important items. Why leave finding to chance? Try risk free with our 30 day money back guarantee.